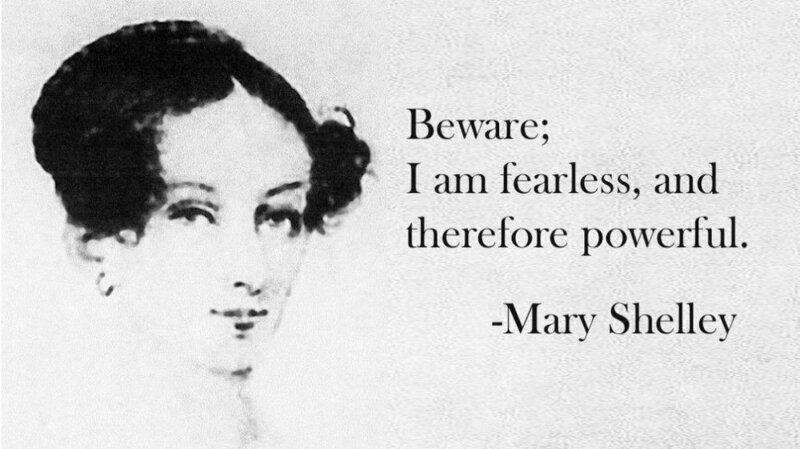 Experience the fascinating life of Frankenstein's creator: Mary Shelley! This in-depth presentation will explore Mary's unique upbringing, scandalous relationships, heartbreaks and tragedies, and the scientific discoveries that informed the creation of her masterpiece. Presented by Diana Giovinazzo Tierney. Through her blog, Creating Herstory, Diana Giovinazzo Tierney explores women’s history and historical fiction. One half of the literary podcasting duo at Wine, Women and Words, she interviews authors over a glass of wine. Diana is currently a board member with the Los Angeles chapter of the Women’s National Book Association.